The Type 90 is a Japanese third generation main battle tank, developed in the late ‘80s as a replacement to the outdated Type 61 and Type 74. 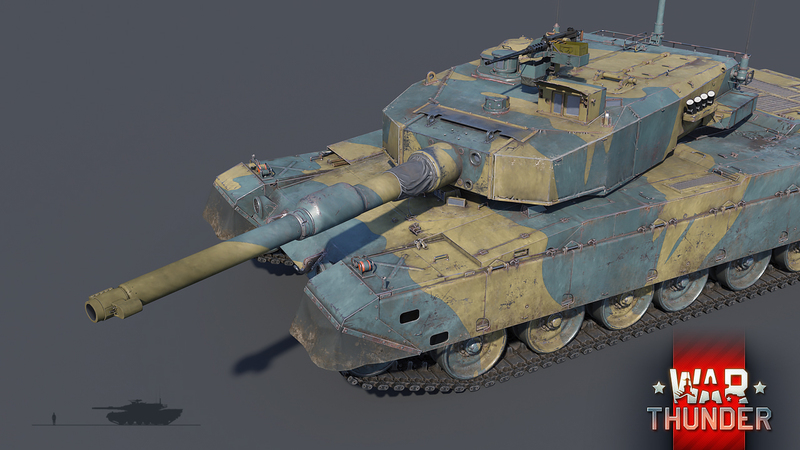 Coming with update 1.79, fans of Japanese ground vehicles may expect the arrival of the long-awaited Type 90 to the top ranking battles of War Thunder! Development of the Type 90 began almost immediately after the introduction of the Type 74 into service, with the Japanese High Command already looking for a superior replacement. A central aspect of the new machine would have to be the ability to take on and defeat the new Soviet T-72 main battle tank. With that in mind, Japanese engineers began working on a prototype design, which would see completion in 1980. Two prototypes of this initial design were built, tested and improved upon between 1980 – 1986. 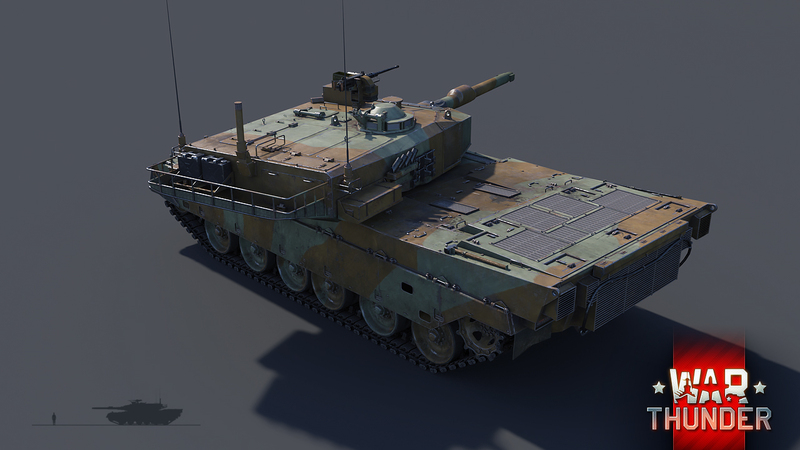 In War Thunder, the Type 90 will become available to all players as a new top tier vehicle of rank VI of the Japanese ground forces tree. 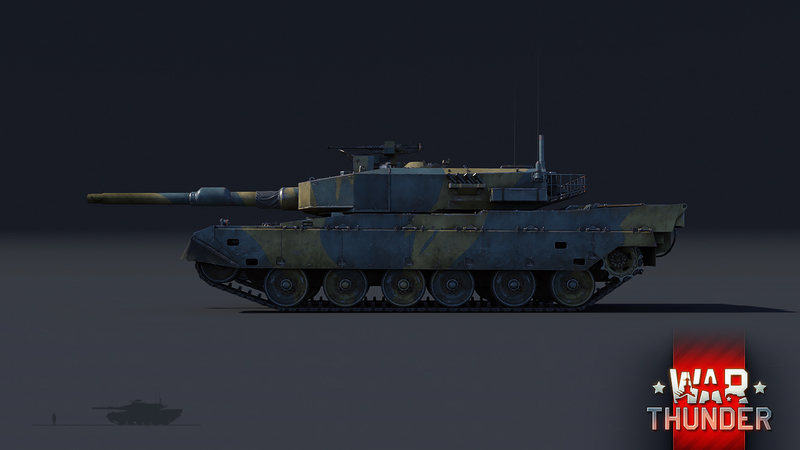 Bringing with it a whole host of modern upgrades over its predecessors, the Type 90 will give Japanese tankers the opportunity to experience first hand what top tier combat is all about. Developed primarily as a counter to the T-72, it was clear from the start that the Type 90 had to be well armed in order to succeed in this endeavour. Featuring a similar gun as found on the Leopard 2K already in game, future Type 90 drivers can come to expect nothing short of superb ballistic properties of this tried and tested cannon. A good cannon, backed up by an autoloading mechanism in combination with a stabilizer gives Type 90 drivers the freedom of choice when considering how to deal with the threat at hand. 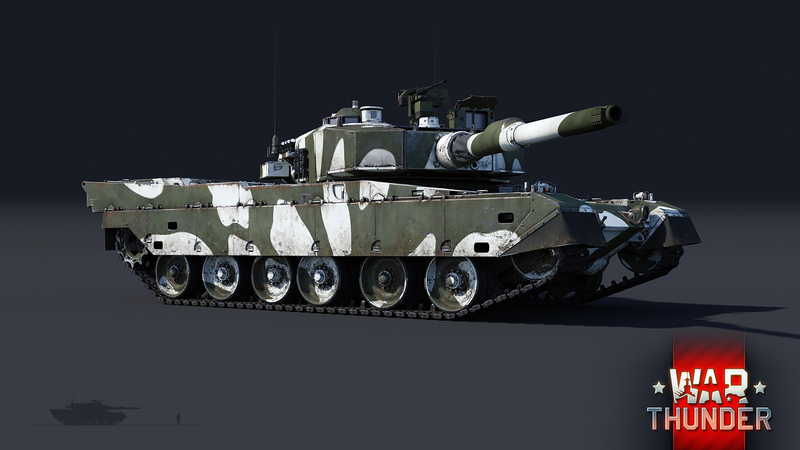 Whether it be picking off targets from extreme range, close quarter brawling or high-speed maneuvering engagements, the Type 90 is suited for almost all combat scenarios and can quickly adapt to sudden changes on the battlefield. 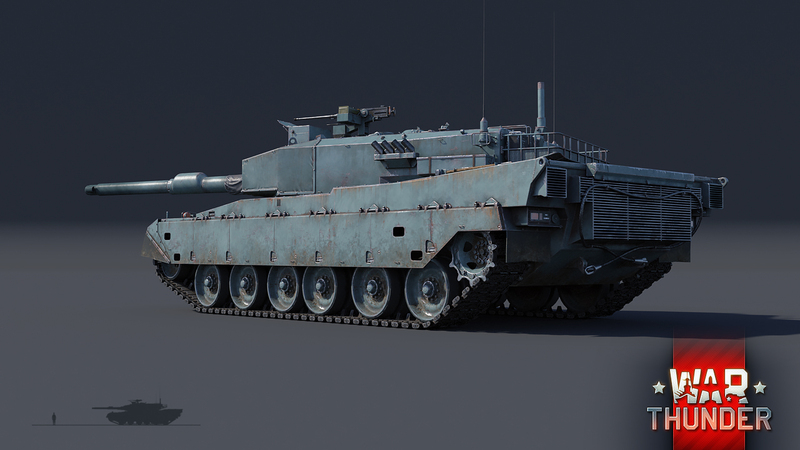 Being designed to combat some of the most advanced armored vehicles of its time meant that the Type 90 had to not only be good at taking out its target, but also reliably deal with incoming enemy fire as well. Protection of the tank in the front projection is provided by the combined armour of the turret and the hull. But it should be noted that the sector in which the special armour blocks cover the fighting compartment is very limited this is why you always need to try and keep your front facing the enemy. The side armour of the turret and hull can only provide protection against damage from the automatic cannons of small calibre and shell fragments. 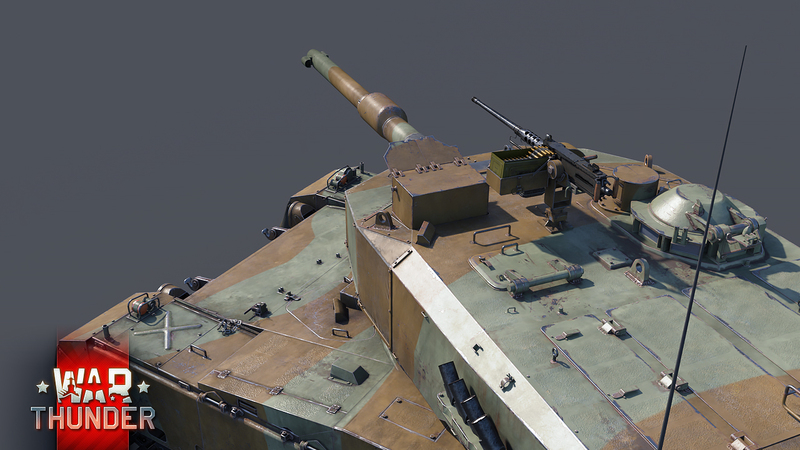 In the case of a penetrating shot compromising the ammo stowage located at the rear of the turret, the Type 90 is able to prevent an ammunition cook-off in a similar manner as the M1 Abrams. Although frontal armor and cleverly employed blowout panels might save a tank from its untimely demise in case of a direct hit, they are still far less effective than avoiding getting hit in the first place. In addition, just as in Soviet tanks equipped with automatic loading mechanics, there are only three crew members in the vehicle. Fortunately for aspiring Type 90 drivers, this has been made very easy with the installation of a 1,500 horsepower engine. Despite the fact that the tank weighs just over 50 tonnes, the powerful Mitsubishi engine manages to bring the Type 90 up to a top speed of 70 km/h on roads and even manages 32 km/h in reverse. Thanks to this great mobility, Type 90 commanders not only waste next to no time getting into position, but are also able to reposition at a moment’s notice in case their location becomes compromised. Furthermore, the adjustable suspension of the Type 90, although being much more simplified than that of the Type 74, allows drivers to adapt the vehicle to uneven ground and counter some of its negative effects on gun handling, like increasing gun depression on a reverse slope, for example. 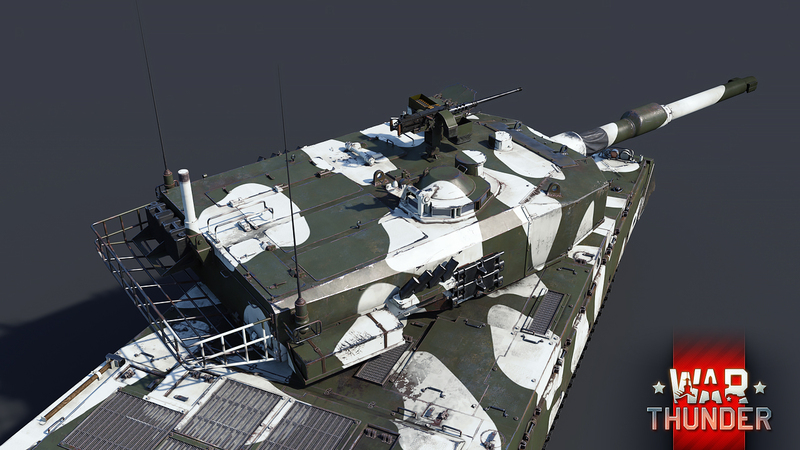 Although the Type 90 never underwent a real trial by fire in its service life, War Thunder players will have the chance to pit it against some of its contemporaries in update 1.79. Stay tuned to the news to find out more about the next upcoming update for War Thunder. Until then! 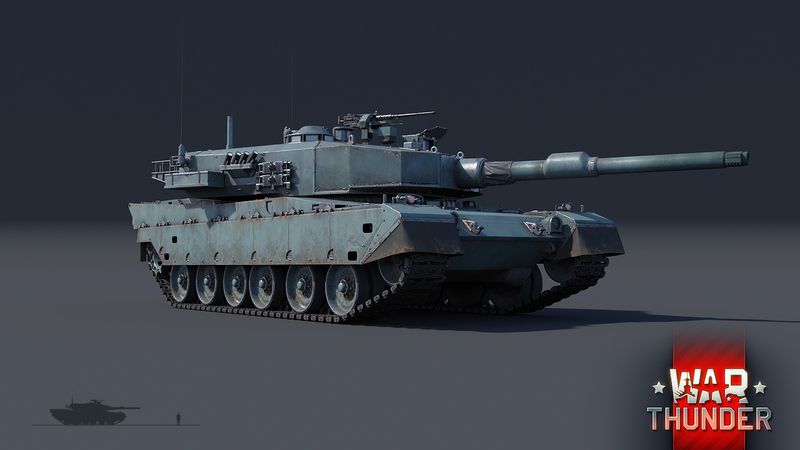 Calling a 50t MBT lightweight…..It’s close to Leo2A4’s weight…..And T-series are more light and harder hitting…..
Btw IJN Air Force update pls…..couldn’t we have more J2M Raidens…. I did see a leak for another possible twin engine Japanese fighter, I hoping for more interwar/ early war planes . “Lightweight” realatively speaking ofcourse. If you compare it to other contemporary western MBTs. for a second thought it said ”Heavy Hitler” am i the only one? I can’t wait to reach those top dogs. But I’m at BR 4.7 – 5.3 with all the nations. Battletanks on Nintendo 64 looks better than armored warfare.